Identifying the valuable information in an ocean of conversations, tweets and communications on any social channel is essential for every company or brand. Expert System brings the unique ability to understand human language to social media analytics tools to ensure that your analytics can take full advantage of this unique and rich source of information. Effective social media analytics tools must be able to not only identify the opinions and trends present in social media, it must also be able to support organizations in their communication with influencers to shape opinion using real-time awareness of what people are saying and how they’re saying it. 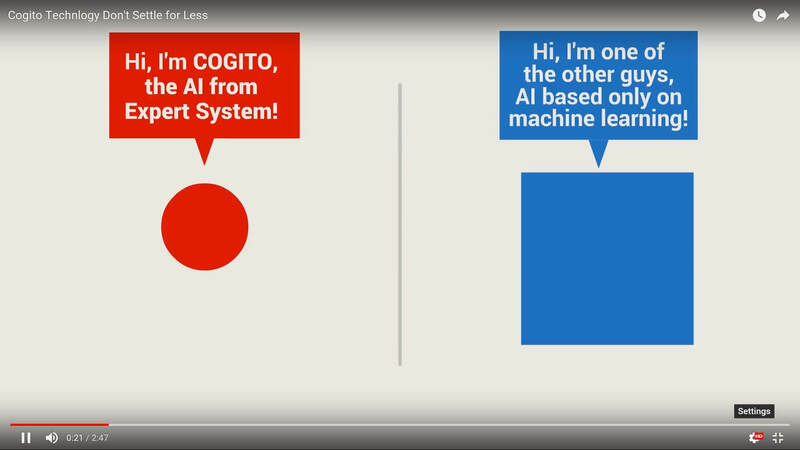 Do you want to test Cogito Capabilities? Start a Demo Right Now! Through the cognitive ability to understand human communication, our Cogito semantic technology helps you hear and understand the language of your social audience. Beyond listening, Cogito comprehends signals, intent and emotions related to organizations people and products in the proper social context present in content. Emotion, sentiment and priority are readily identified without having to abstract the content from the original source. With Cogito, understand opinions and emotions, and identify social influencers in all of the conversations that are important for your organization, as they happen.